FEAP represents 22 members drawn from 21 States across the European continent. 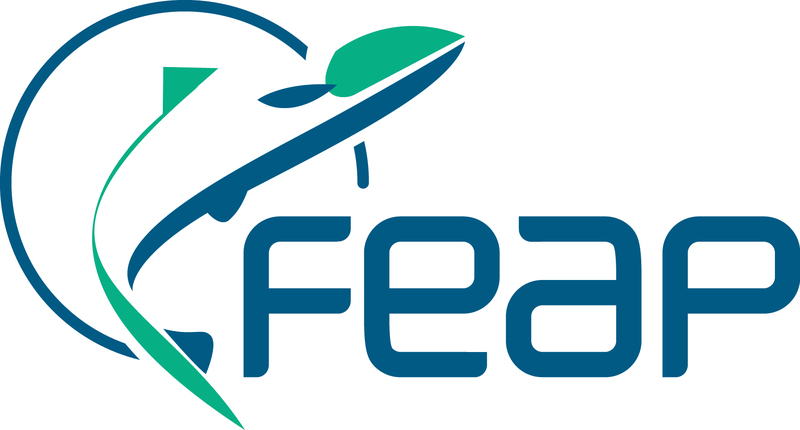 FEAP is administered by a Management Committee and has specific Commissions dedicated to important issues for the sector. 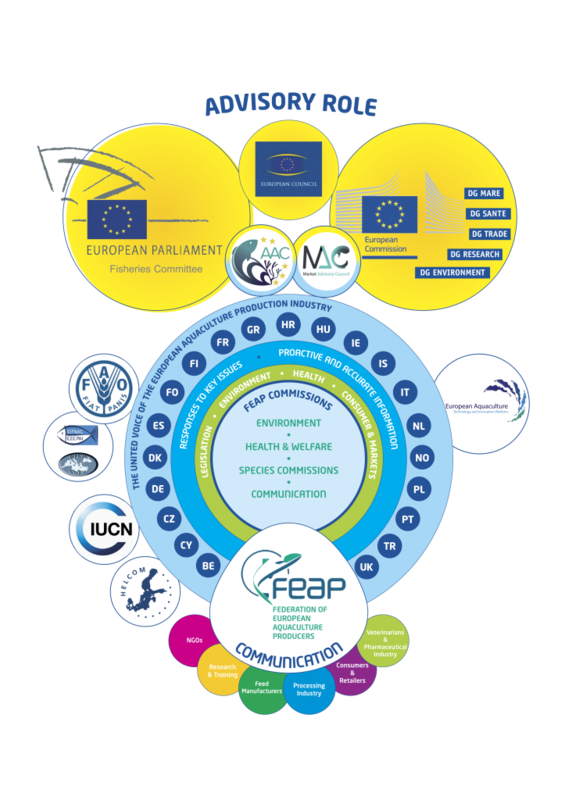 FEAP has been involved in European projects since 1995 covering a range of interests and actions. 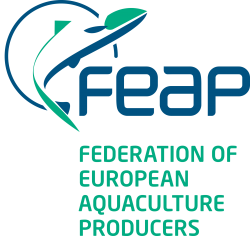 Amongst FEAP’s most important activities is its advisory role in providing positions, documentation and data on European aquaculture issues to the European Commission and the European Parliament as well as other aquaculture stakeholder organisations – this is done at both the European and global levels. 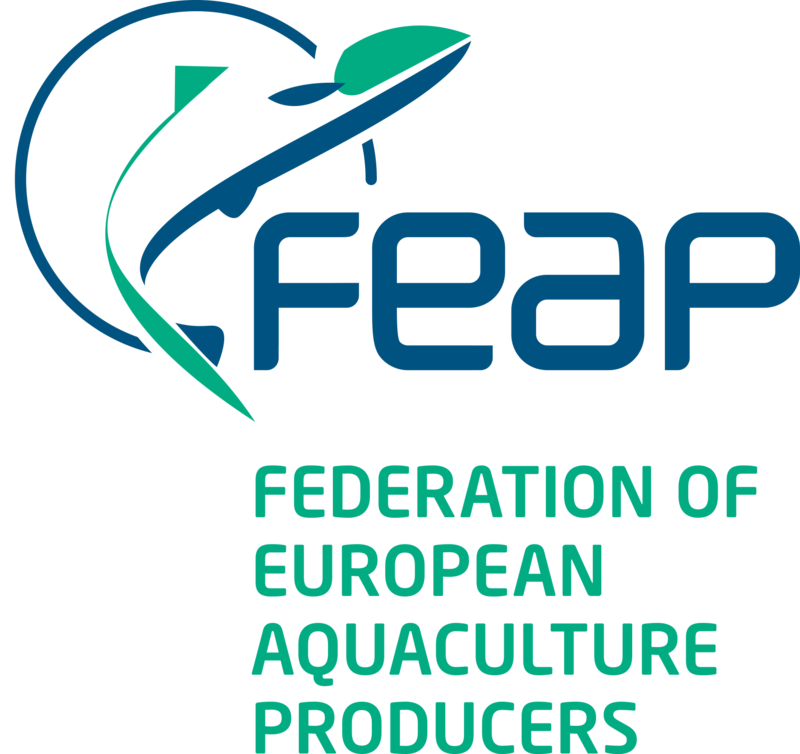 FEAP gathers production data of national producers provided by its Member Associations. Forecasts for the coming year are also provided when available.